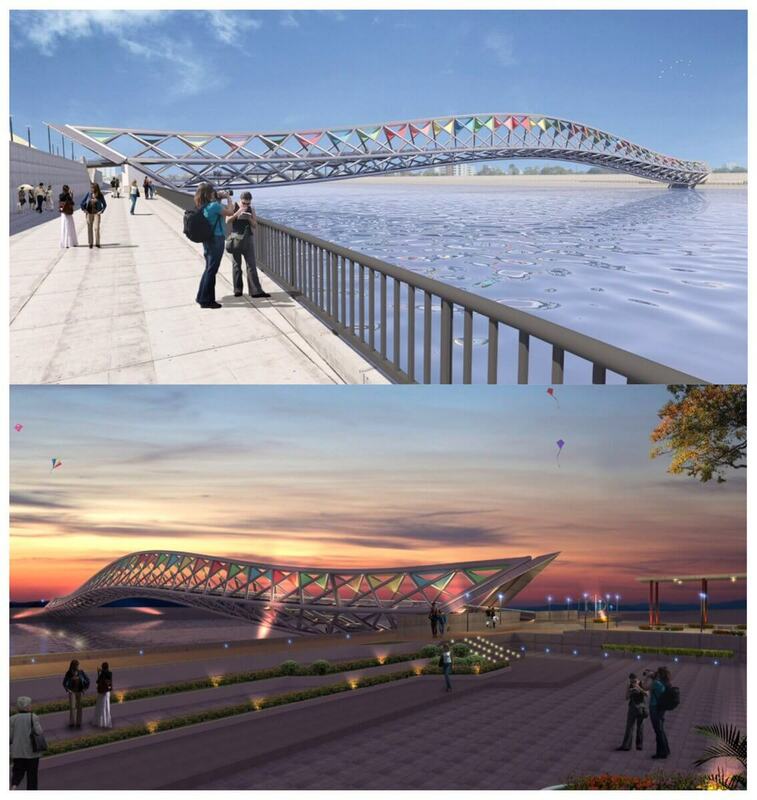 India is developing for sure and specially the city Ahmedabad is experiencing the development and the city was already in the limelight for the statue of unity which is the tallest statue of the world, now the city has its own skywalk which is constructed over the river Sabarmati and the foot-over bridge seems to be so amazing as well as mesmerizing. 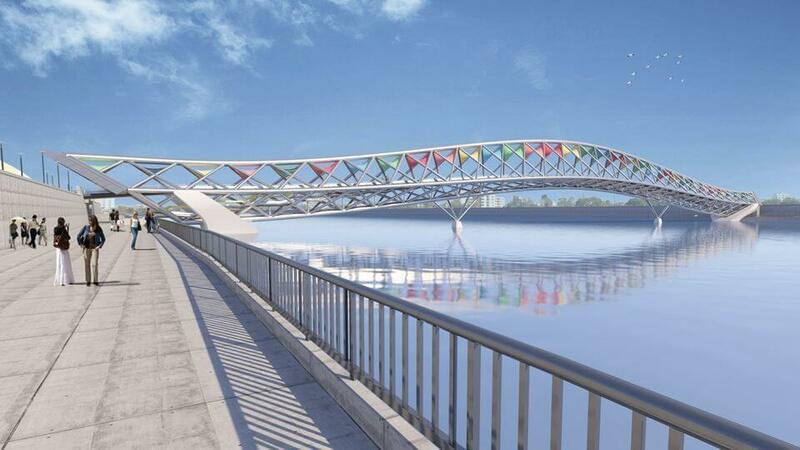 If you are the one who loves being around the river then this footbridge would definitely please you for sure and from the footbridge, the river Sabarmati seems to look absolutely stunning. 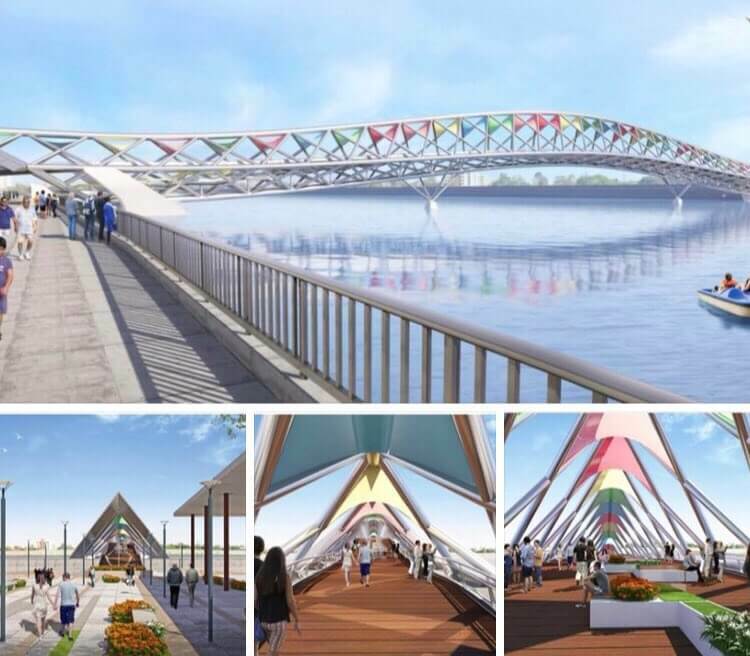 It is been assumed that the over bridge would be successfully constructed by the end of 2020 and the construction has already started and the bridge would be 300 meter long and would be 10-14 meters wide and the bridge is exclusively for pedestrian that is the reason it is also called pedestrian bridge Ahmedabad. 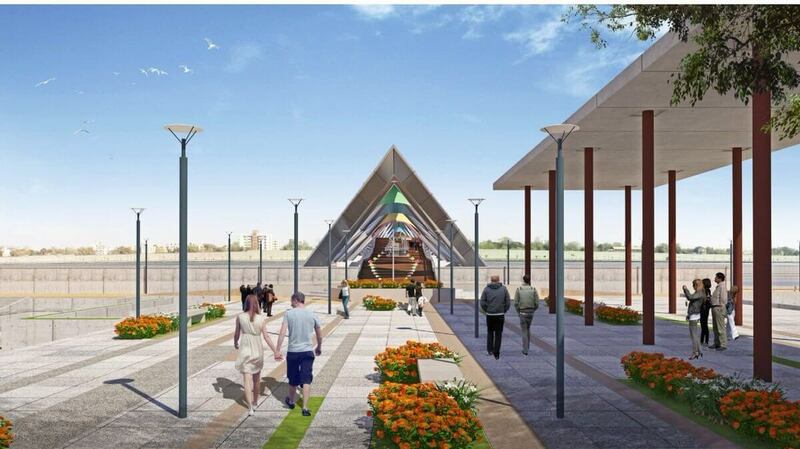 The best thing is that there would be a flower garden as well at the riverfront which would be there for flower exhibitions and would be open for all where you can check the beauty up also you would be able to take some amazing picture there. This bridge would be in between the sardar bridge and the ellisbridge and the sources say that the entire bridge would be made up of glass as well as with steel and the construction as well as the designing of the bridge is done by Jagdish A Patel Architect and the fact cannot be denied that the bridge is truly an amazing creation of his. The footbridge has some colorful work going just above the pathway which seems to be so amazing. 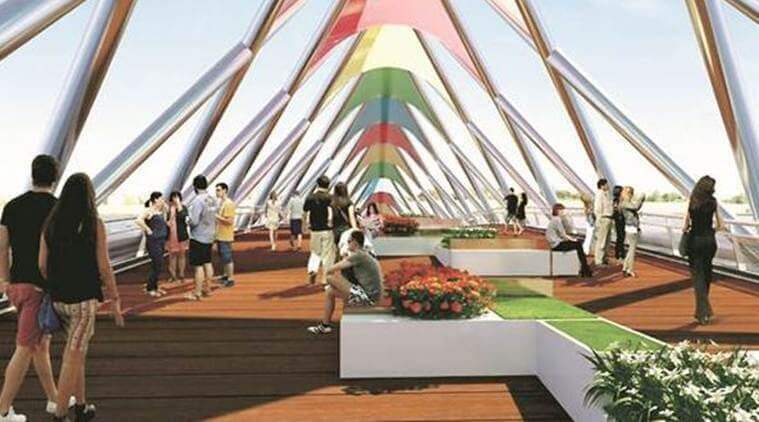 Sources say that the construction of this bridge would attract many tourists towards the place and also you can know more such information at Architectures ideas.